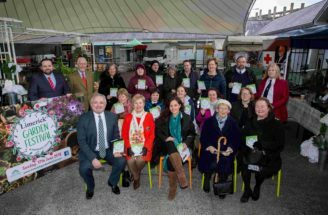 Limerick has a long history and a great passion for gardens and gardening. A stand-out historical example in the city is of course the William Roche’s Hanging Garden built for his recreation in 1808; today Gardening is equally very much loved and alive in Limerick with garden groups thriving all over the city and county and amazing visitor gardens open to the public. In appreciation of this great passion, a new festival is this year going to be held as a stand-alone event at the Milk Market in the heart of Limerick City Centre. Limerick Garden Festival taking place on Sunday, 17th June will feature an impressive plant, garden & food market with over 50 traders from all over Ireland, all-day garden expert talks and many opportunities for gardeners, their families and friends to enjoy and experience all things gardening from ornamental to organic gardening. 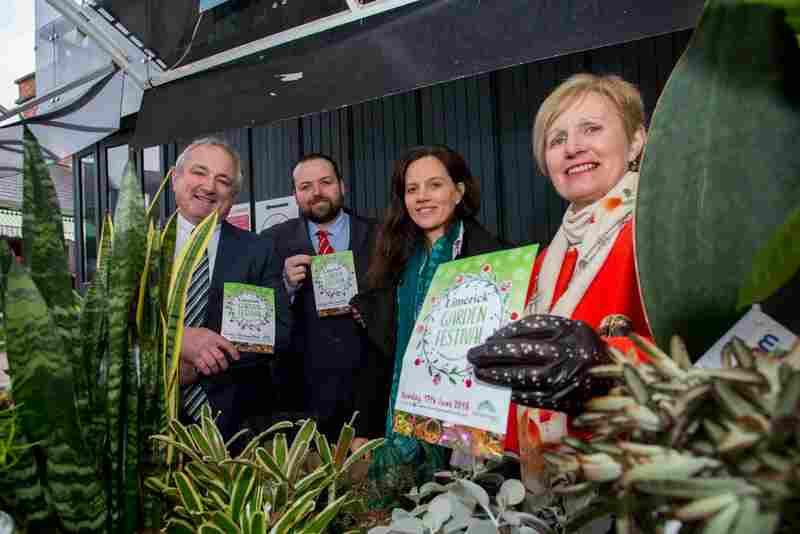 The 2018 festival theme called UR Garden will combine Urban and Rural Gardening aiming to welcome gardeners from all over Limerick city & county and beyond. 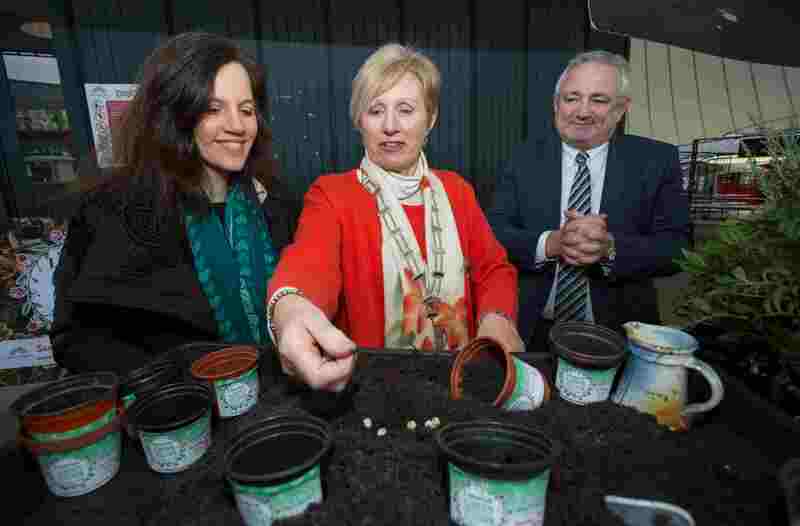 It will be a platform for horticultural education, community engagement, specialist trade and innovation as well as tradition and conservation in the horticultural and gardening sector.